Welcome to the latest installment of the Streetcar Monthly Pass. If you’ve already purchased a pass, thank you! If you haven’t, you should check out this page to learn how it works. Below you’ll find some information about each of this month’s six Monthly Pass selections. On to the wines! 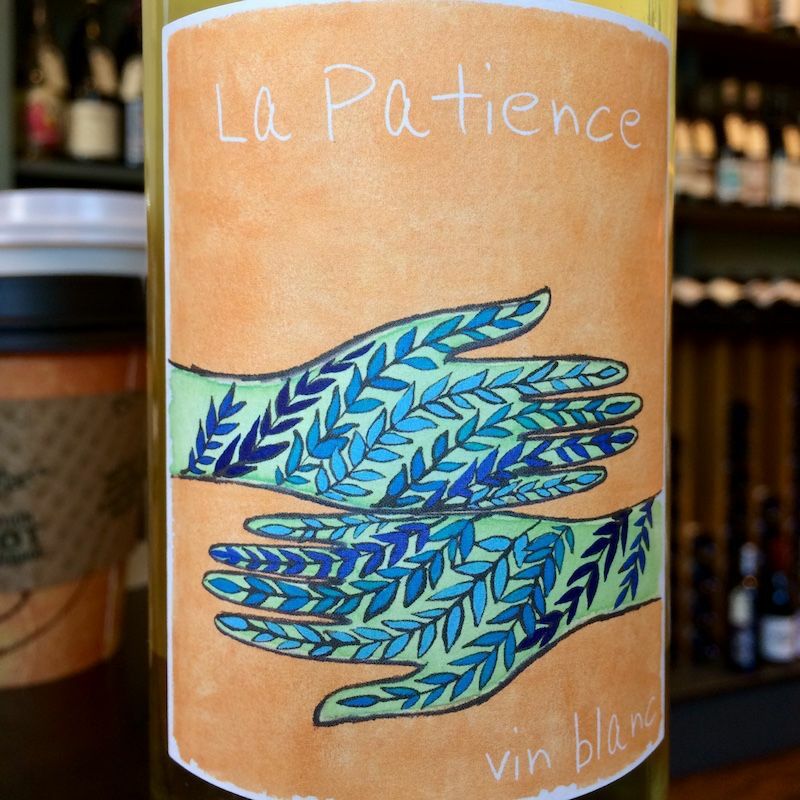 As the source for our top selling rosé, "From the Tank", you've probably already had wine from natural wine importer Jenny & François's stellar organic cooperative Domaine de la Patience without even knowing it. Here's a new white blend from we can already see being a Casual Cart mainstay for years to come. We love its sunny Mediterranean character, and are already planning our next Indian summer picnic to feature carrot rapé, good cheese, fresh bread, and olives. One of our favorite Willamette Valley producers is branching out of the pinot noir norm with this gently sweet porch-pounder that will remind you of a crisp summer breeze. Like many great American viticultural stories, the foundation for Montinore Estate began when Carlo and Rosa Marchesi immigrated to the United States from Northern Italy. They passed down their passion for wine and land to their grandson, Rudy Marchesi, who made and sold wine on the East coast until he fell in love with Oregon and moved his family across the country. Fast forward, Rudy's daughter Kristin Marchesi now presides over the estate carrying on the family tradition of land stewardship. Rudy remains active as Partner working alongside the winery’s new Viticulturist, Karen Peterson, to continue their long-established organic and biodynamic farming practices across multiple vineyards. 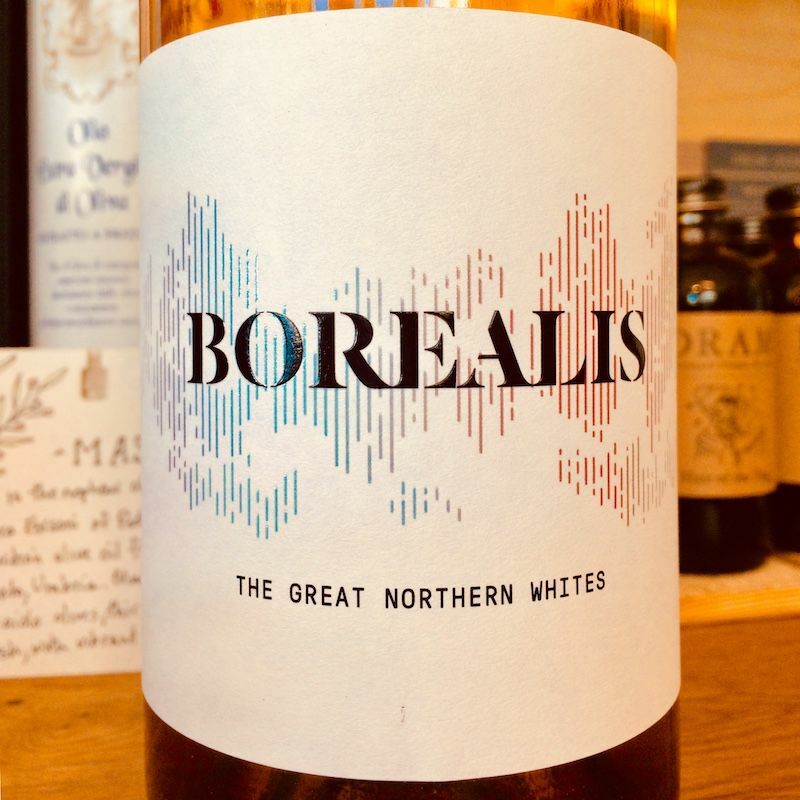 With just a touch of sweetness, Borealis is the perfect pairing to a bold dish with a hint of heat. Whether you are thinking curry, pad thai or take-out general tso's, this is the bottle to elevate any dish. 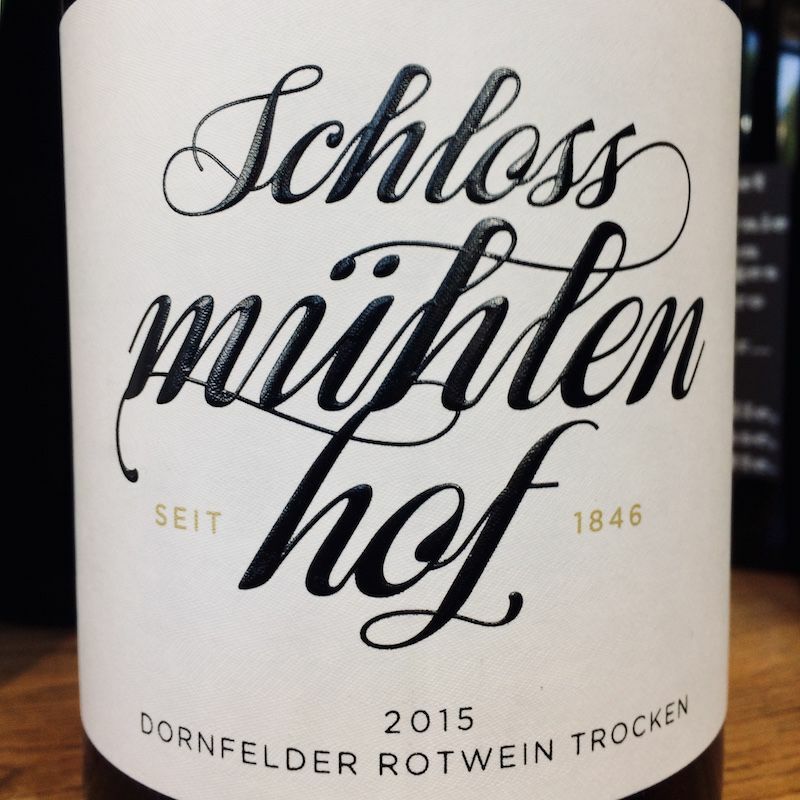 This 100% dornfelder (created in Germany in 1980 from the varieties helfensteiner and heroldrebe) is a cool-climate red that has mouthwatering acidity and luscious, rich fruit notes. The Schlossmuhlenhof is produced from a winery whose roots extend back to 1846, when miller Johan Michel purchased the Schlossmühle (castle mill), located in a region of rolling hills. The family began selling wine prior to the 1940s, and currently the sixth generation of the family owns and operates the winery and estate. Their high altitude, cool climate and limestone soils help to produce unique, terroir-driven, high-quality wines. Les Vignerons Ardèchois is a cooperative in the southern Ardèche founded a century ago and established in 1967. They produce a vast range of regional and varietal wines, tapping into a pool of 1,500 small growers and across 14 wineries. 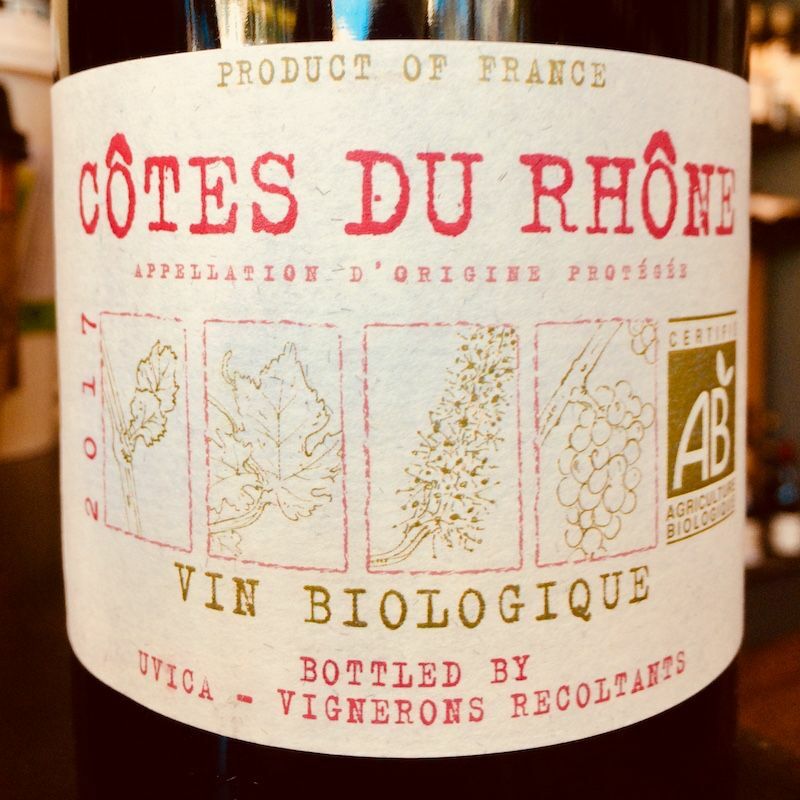 This classic, organic certified Côtes du Rhône comes from 20 year-old vines growing in limestone based soils. As the region's average temperatures continue to climb, it requires more effort to produce wines with freshness and acidity, like the one we have here. Still carrying plenty of weight, we find pepper and thyme flavors and a spicy, herbal finish to be right at home with roasted or grilled meats and root vegetables or squash. 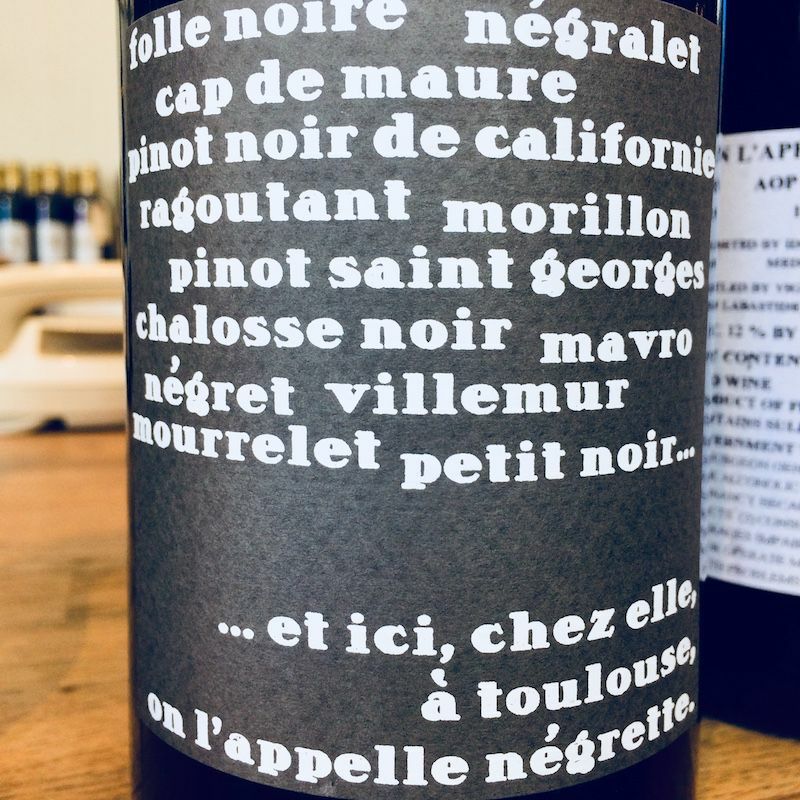 2016 Vignobles Arbeau "On L'Appelle Negrette"
Siblings Gerard and Anne Arbeau are the third generation of their family to steward their family estate, first established in 1878 by their grandfather as a mixed-produce farm. In 1936 their grandfather acquired 40 hectares of vines, and the family sold their wine in bulk until they could afford to bottle and label it themselves in the early 1980’s. The estate is now 55 hectares in total, about 50% planted to negrette - the primary indigenous variety to the Fronton region, the remaining half to a mix of cabernet sauvignon, cabernet franc, merlot, syrah, malbec, and fer servadou- all farmed sustainably. This bottling is 100% negrette fermented and aged in stainless steel, and showcases the variety’s characteristic red fruit and black pepper notes. Not tannic or dense, this woodsy red is a nice accompaniment to the season's root vegetables and squashes. The 2015 Chateau L'Avocat is a classic blend of 60% cabernet sauvignon, 35% merlot & 5% cabernet franc. 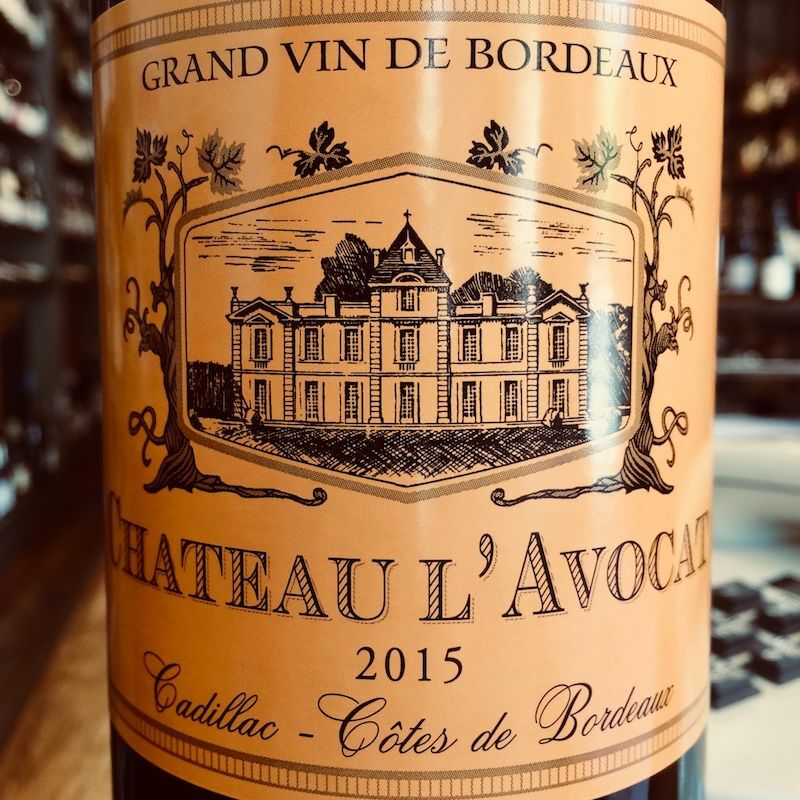 Located in the village of Cadillac, just East of Graves in Entre Deux Mers, the vineyards previously supplied fruit to Mouthon Rothschild before being bought in 2002 by husband and wife team Nicola and Sean Allison for Chateau L'Avocat. With soft tannins and bright aromas of blackberry, plum and mocha, this approachable, ready-to-enjoy Bordeaux is perfectly paired with this weekend's beef tenderloin with roasted shallots. If you are feeling really daring, taste this gem with a roasted leg of lamb with rosemary and you won't be disappointed!